Happy Friday everyone. I hope you had a great week - here are my top five moments from my past week. 1.) I had a terrific first Mother's Day. Tolar changed every single diaper for the day, handled Baby K if she got fussy, let me sleep in just a little bit, had a great family dinner at an awesome restaurant (The River Company) and I got to cuddle and relax with my baby girl. Plus, I got to spend the day with my parents and part of the day with my sister and her family. It was a great first Mother's Day! 2.) This photo just cracks me up. 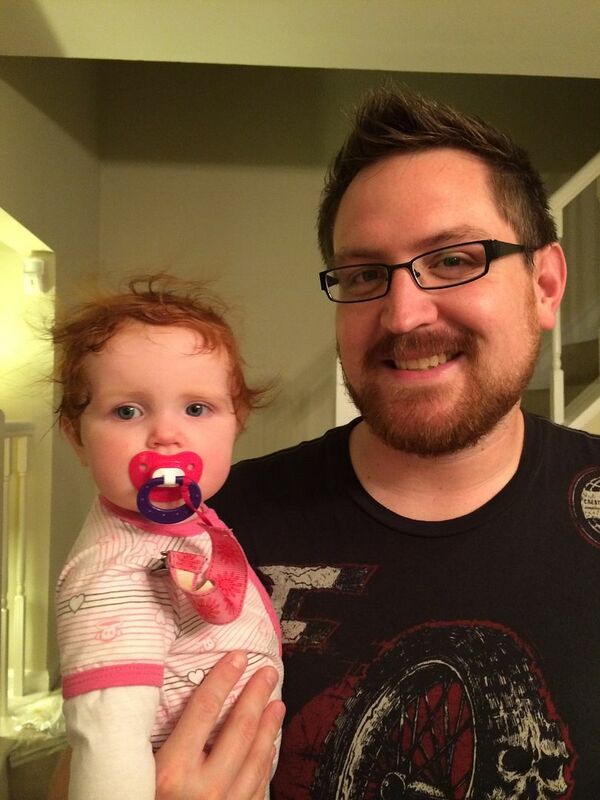 Tolar always says that I can comb Baby K's hair better than he can, especially after her bath - this is proof! 3.) I was feeling under the weather on Thursday (not so fun), but I got to lay on the couch and veg out in front of the tv for the majority of the day. Haven't done that in forever! 4.) 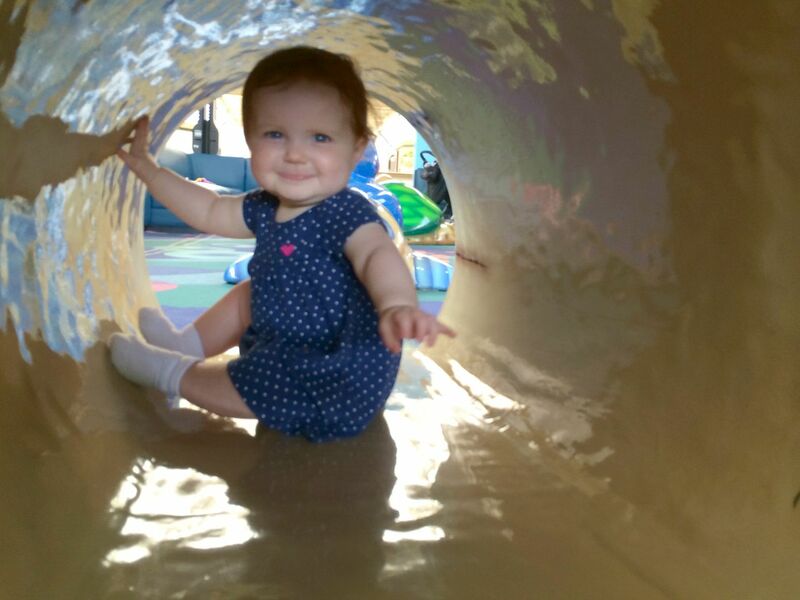 Baby K got to play at a kids play area in the mall and absolutely LOVED it. 5.) 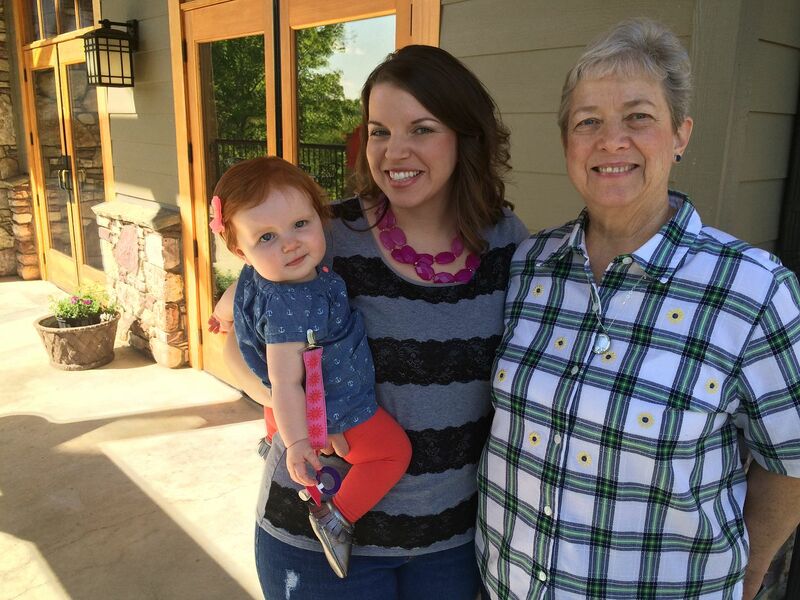 We got to visit with one of my lifelong friends and her sweet family on Monday. We haven't seen each other in at least 7 years, it was so good to reconnect. 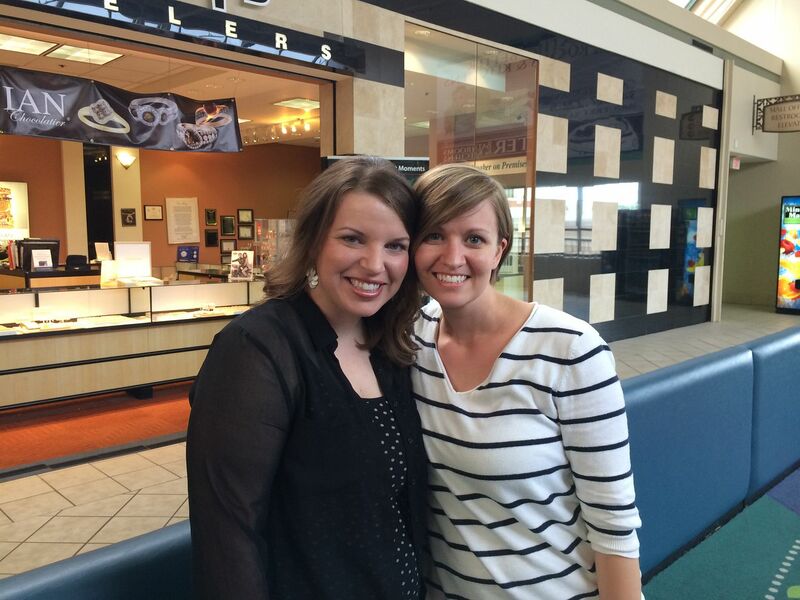 We met on the first day of kindergarten - lifelong friendships are so precious. Linking up this High Five For Friday post with Lauren Elizabeth! Love this post!! So glad you had a great first Mother's Day and that you gut to relax!! Hope you are feeling better!!! !